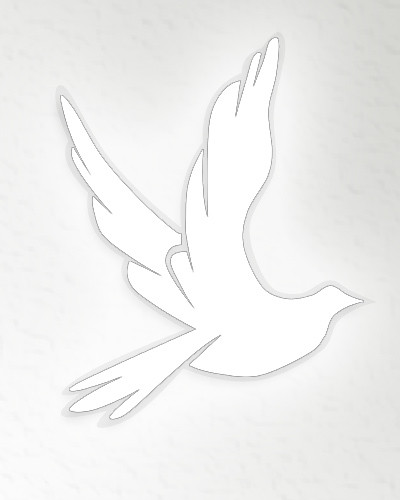 Obituary for Mary Hannock | Jennings Calvey Funeral and Cremation Services, Inc.
Mary Pijar Hannock, 89, formerly of Olyphant, died Thursday, June 7, 2012 in Carlisle Regional Medical Center . She was the widow of the Matthew Hannock, who died Feb. 19, 2000. The couple had been married for more than 56 years. She was born May 10, 1923, in Olyphant, the daughter of the late Joseph and Josephine Ploch Pijar. She was a graduate of Olyphant High School . She and her husband moved to Stratford , Conn. , where they lived for more than 40 years before moving to Thomaston , Conn. , to live with her daughter. In 2004, she relocated to Carlisle . Mary was an interior designer for Curtin Corner in Stratford for many years. She formerly was a member of St. Michael the Archangel Church in Olyphant and while in Stratford , was a member of St. Mark Church. Most recently, she was a communicant of St. Patrick Church, Carlisle . Mary and her husband were avid bridge players and enjoyed travelling. She was a loving mother and grandmother with a wonderful sense of humor and quick wit. Despite physical challenges, she remained active reading, doing crossword puzzles and maintaining contact with friends and relatives. She spent happy years with her "baby" Ben, her constant companion, the family's golden retriever. Surviving are a daughter, Sharon Ezzo and husband, Paul, of Carlisle; a sister, Antoinette Krowiak and husband, Edward, of Throop; a granddaughter, Alison Palmer, Philadelphia; a sister-in-law, Ina Pijar of Pine Grove; a daughter-in-law, Pam Hannock of San Clemente, Calif.; numerous nieces and nephews. She was also preceded in death by her son, Charles Hannock, on Nov. 2, 2011; five sisters, Stella Kman, Catherine Briskie, Ann Tuleya, Bertha Rutkowsky and Jean Rutkosky; and five brothers, John, Stanley, Louis and twins, Adam and Anthony Pijar. The funeral will be Monday with a Mass of Christian burial at 9:30 a.m. at St. Patrick's Church in Olyphant, to be celebrated by the Rev. Raj A. Nalazala, assistant pastor of Holy Cross Parish, Olyphant. Interment will be at St. Michael the Archangel Cemetery . The family will receive relatives and friends Sunday from 4 to 7 p.m. at Michael P. Glinsky Funeral Home Inc., 129 Grant St. , Olyphant. Memorial contributions may be made to St. Patrick Church in Carlisle , 152 E. Pomfret St. , Carlisle , PA 17013 . 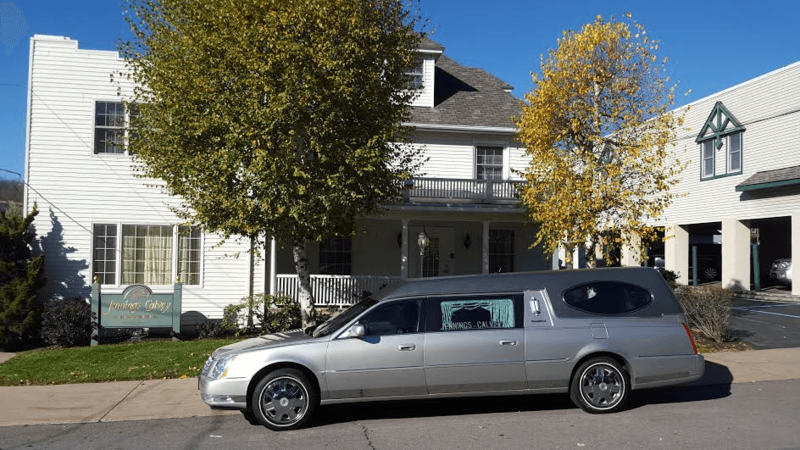 Michael P. Glinsky Funeral Home Inc.